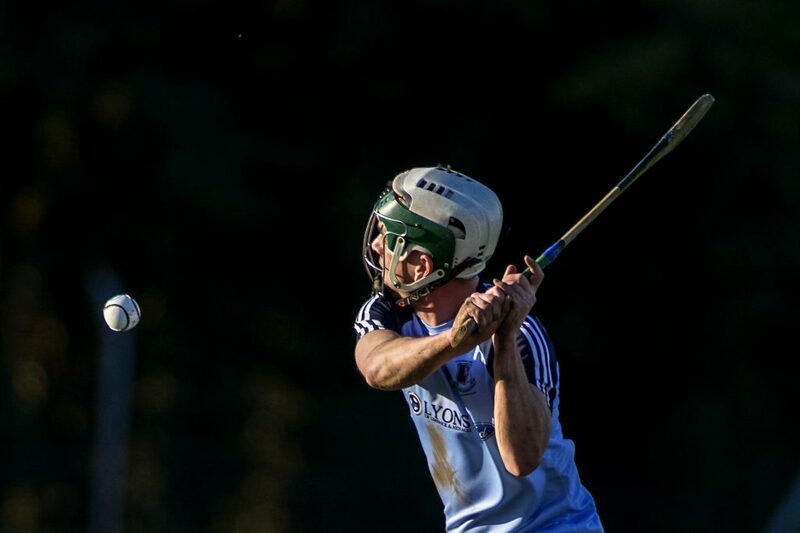 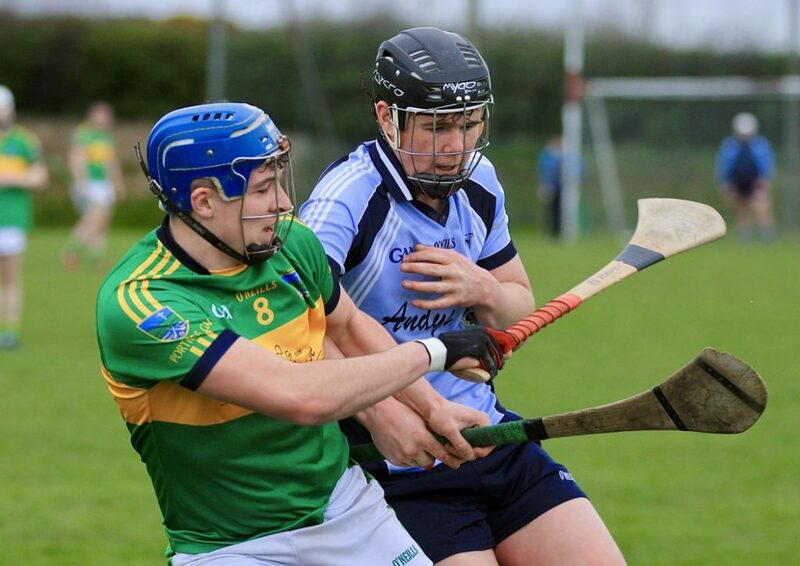 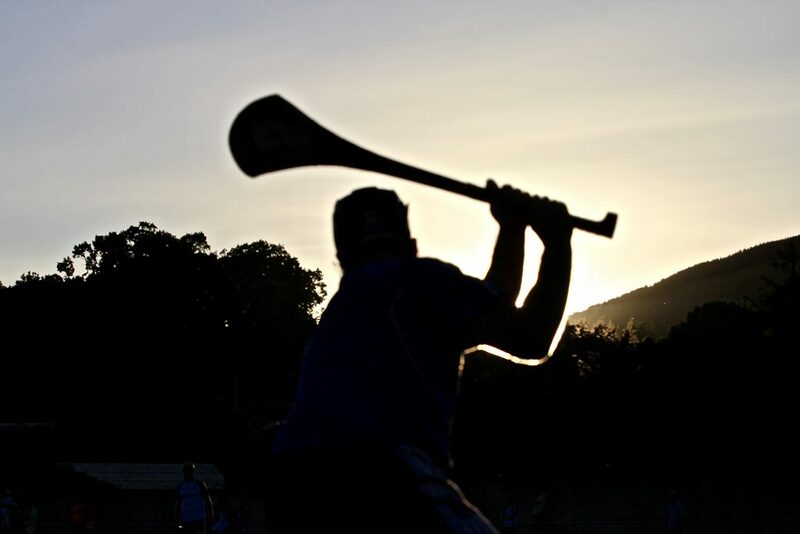 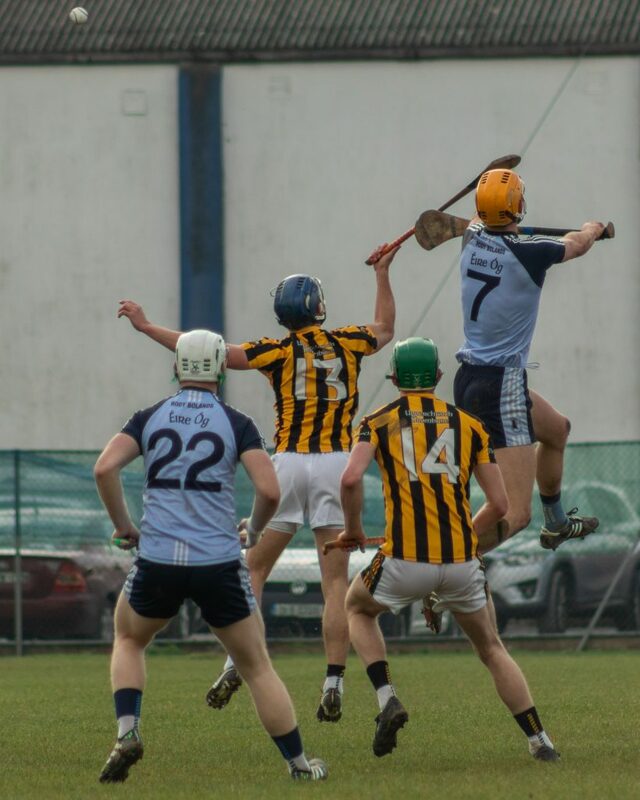 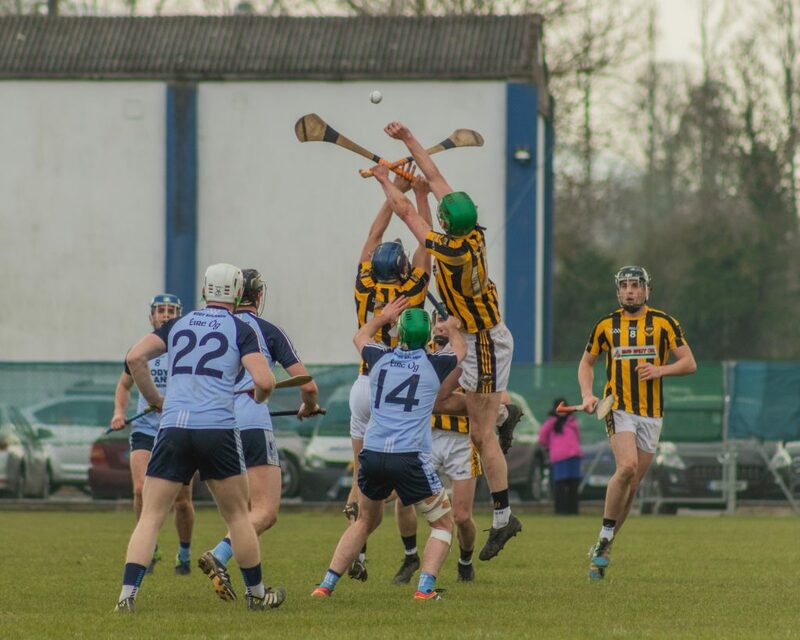 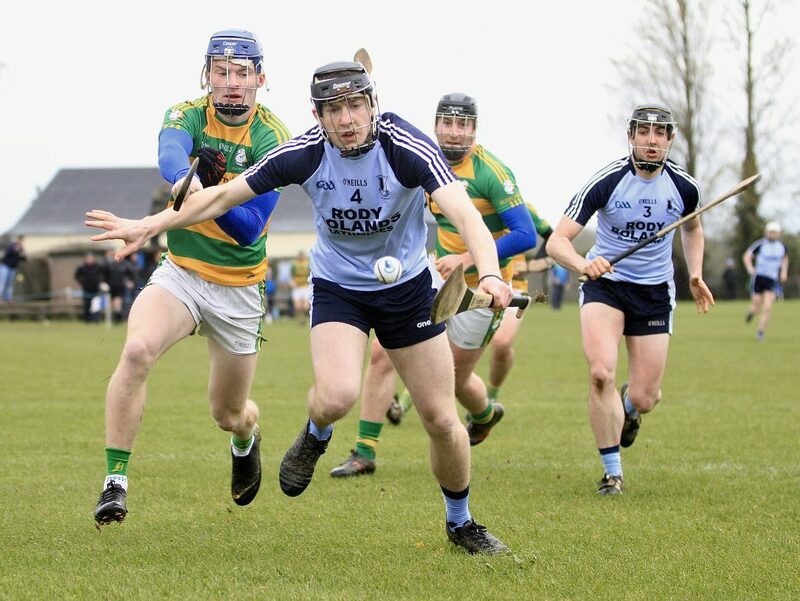 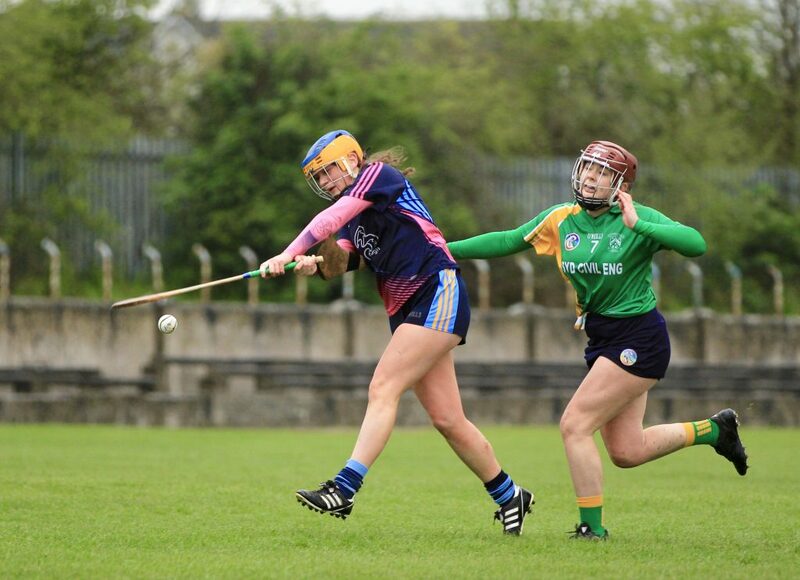 Nenagh Éire Óg Camogie club will host its main fundraising event of the year at the Hibernian Inn on the 27th of April. 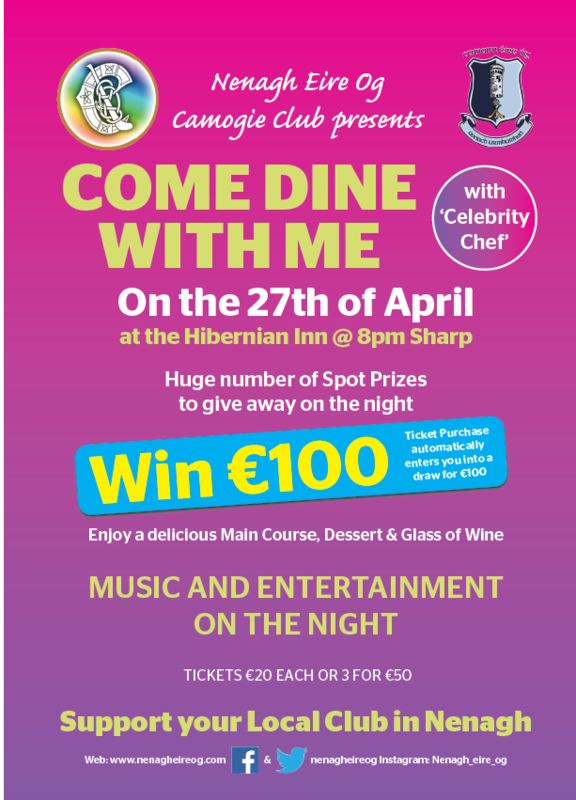 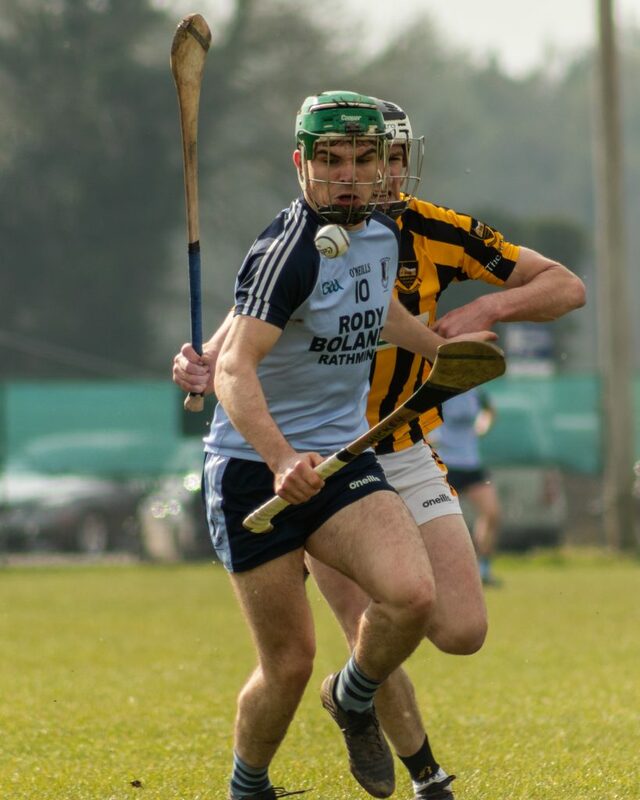 The club is organising a Come Dine With me evening with a local ‘celebrity chef’ to serve up a delicious two course meal at the popular Hibernian Inn, a longstanding supporter of Nenagh Éire Óg Hurling and Camogie Club over the years, kicking off at 8p.m sharp on the night. 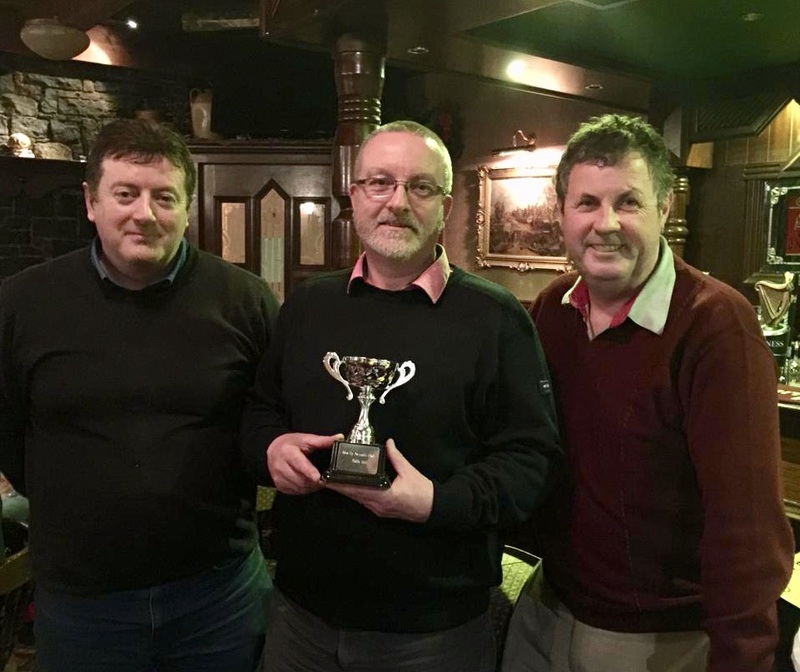 As well as a two course meal and a glass of wine, the club have organised music and entertainment with a large number of spot prizes to be given away. 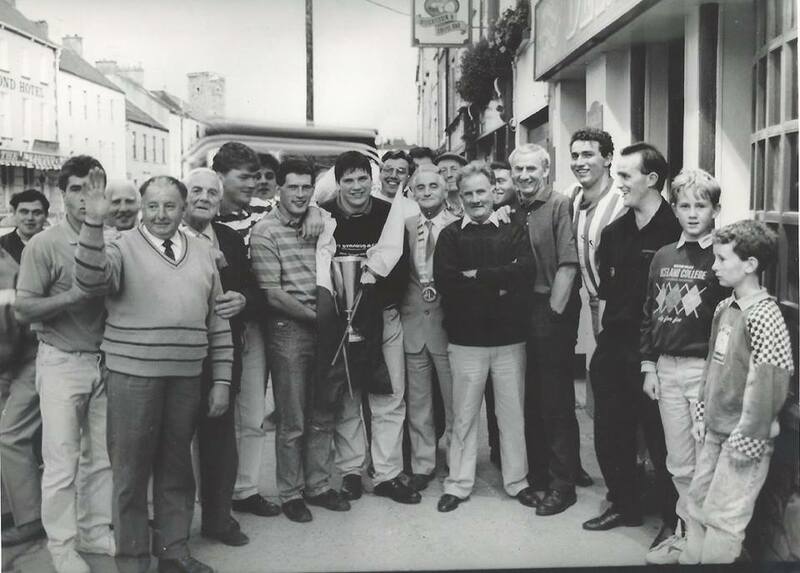 Tickets are very reasonable and priced at just €20 for what promises to be a great night out with a meal included. 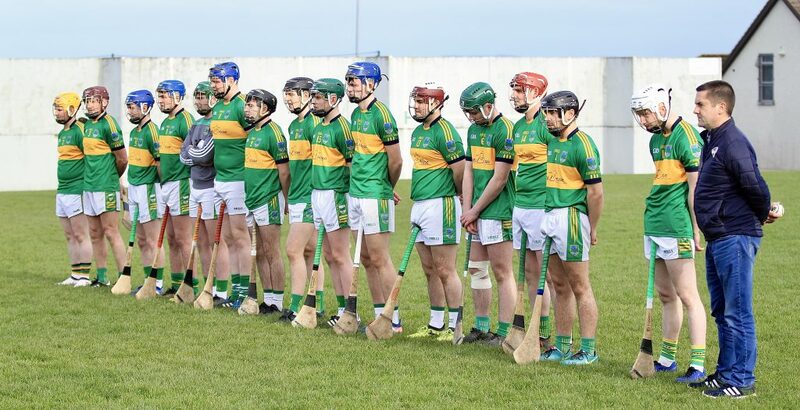 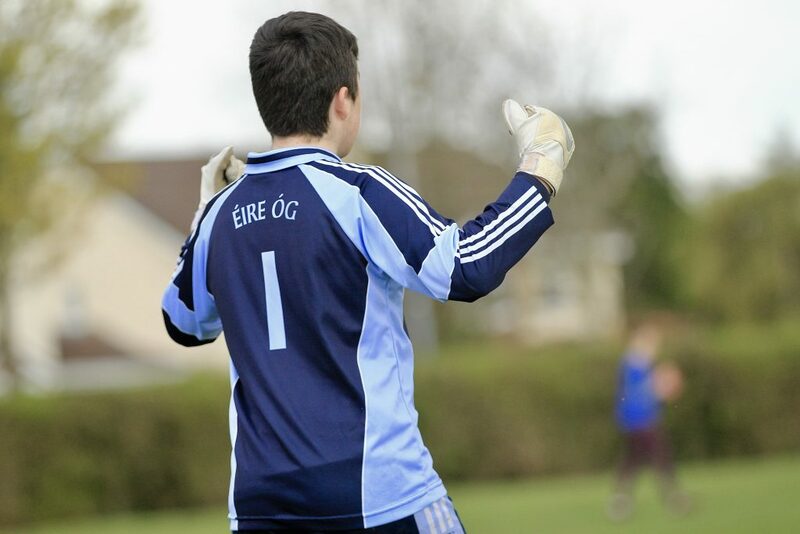 They can be purchased from the club or arranged by sending a direct message to the Éire Óg Facebook page with a special offer of three tickets for €50 and each ticket purchased will be entered into a draw for €100. 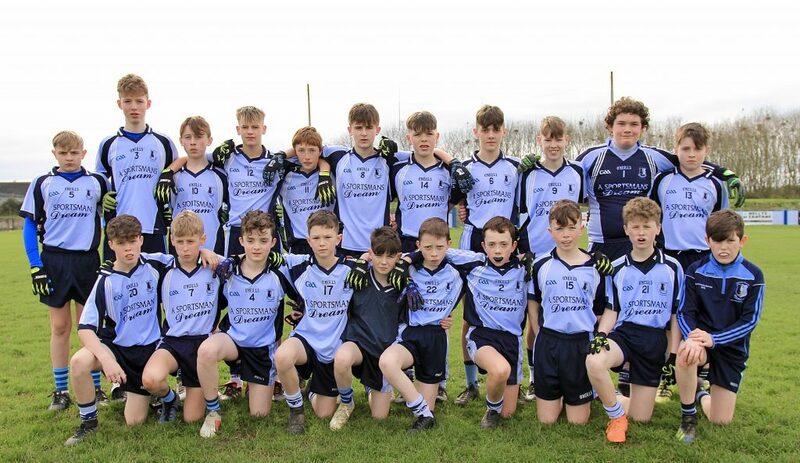 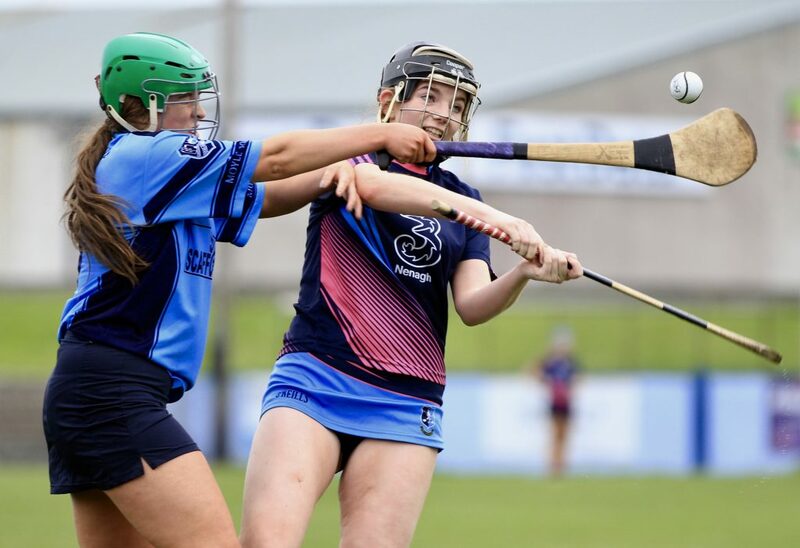 Like most club fundraisers, this event is open to the general public as well as parents, members, friends and connections of Nenagh Éire Óg Camogie Club. 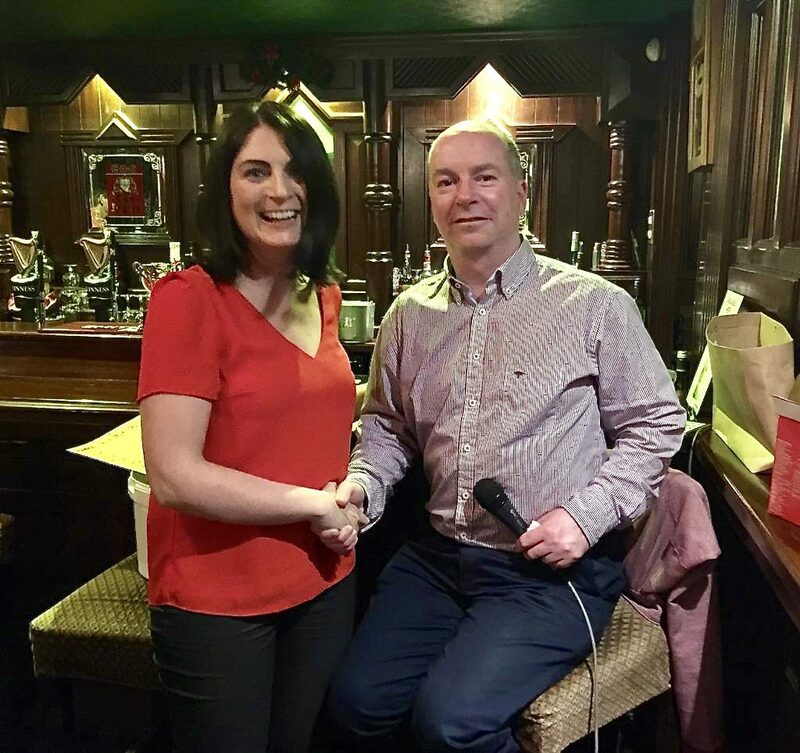 Details of the ‘celebrity chef’ are being kept closely guarded by the committee members and guests are encouraged to come early to find out who will be cooking up a storm at the Hibernian Inn on the 27th of this month. 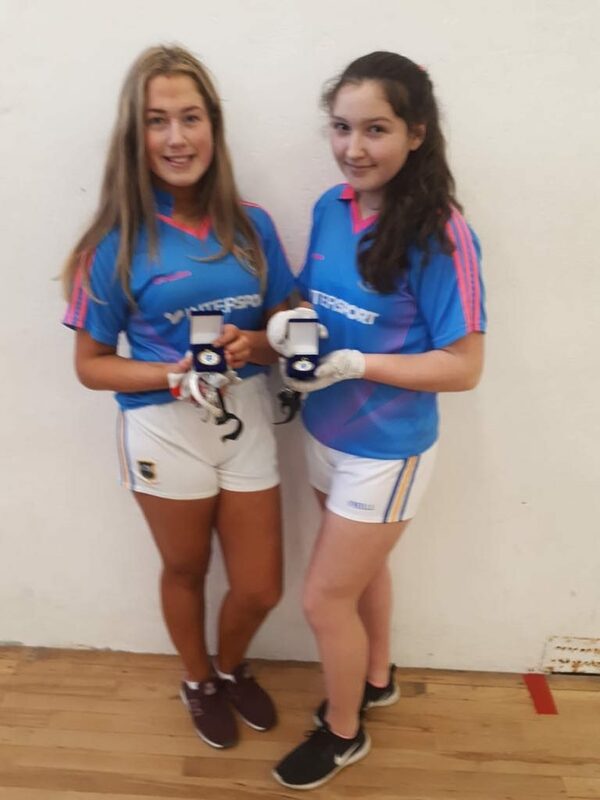 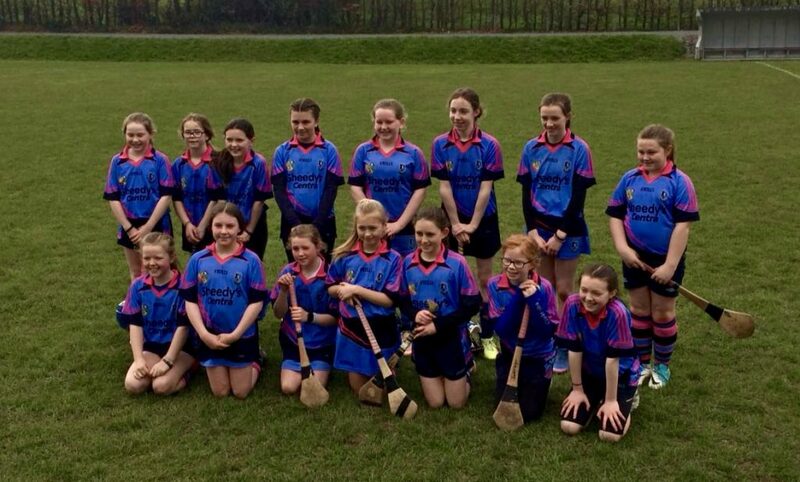 Already 2019 has been very positive for the Camogie Club with a large number of underage girls joining up after a hugely successful ‘Nenagh Éire Ogres Camp’ taking place in February. 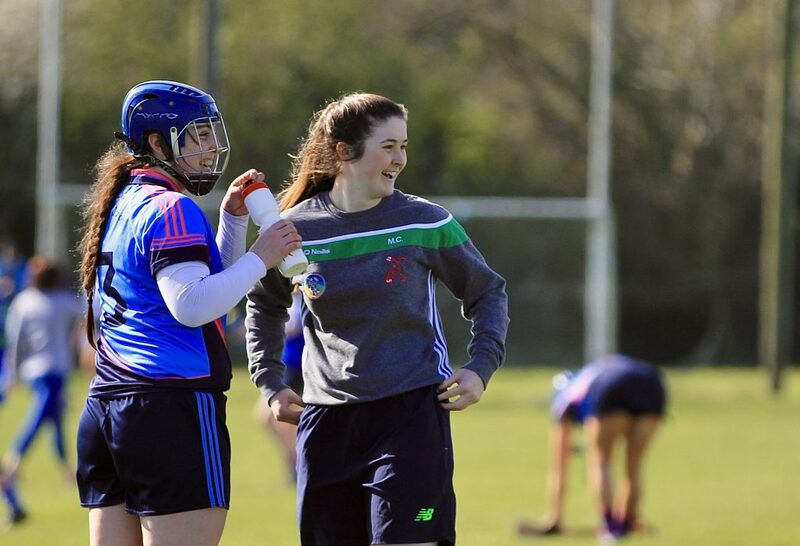 With the #20×20 campaign launched earlier in the year, an all-inclusive movement to shift Ireland’s cultural perception of women’s sport by 2020 and to encourage more female participation in sport, the club was delighted to welcome back so many of the Senior girls to training who represented the club so well in 2018. 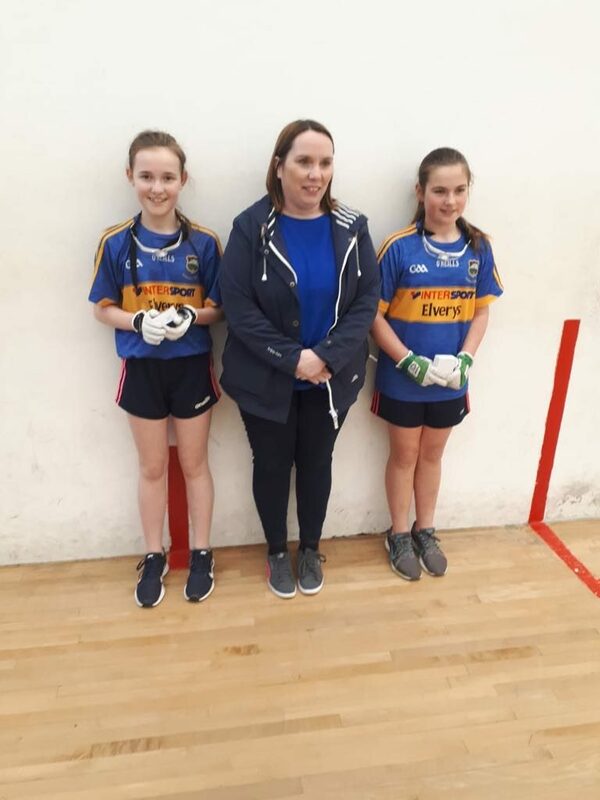 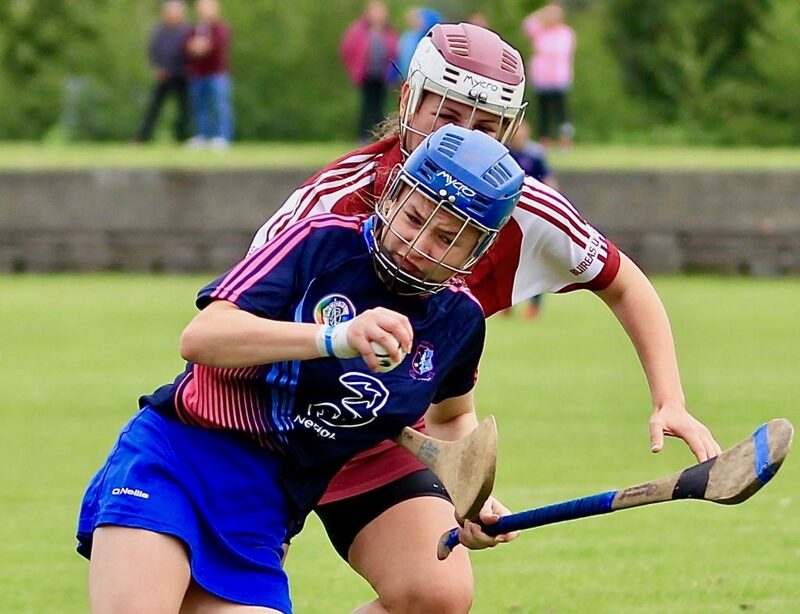 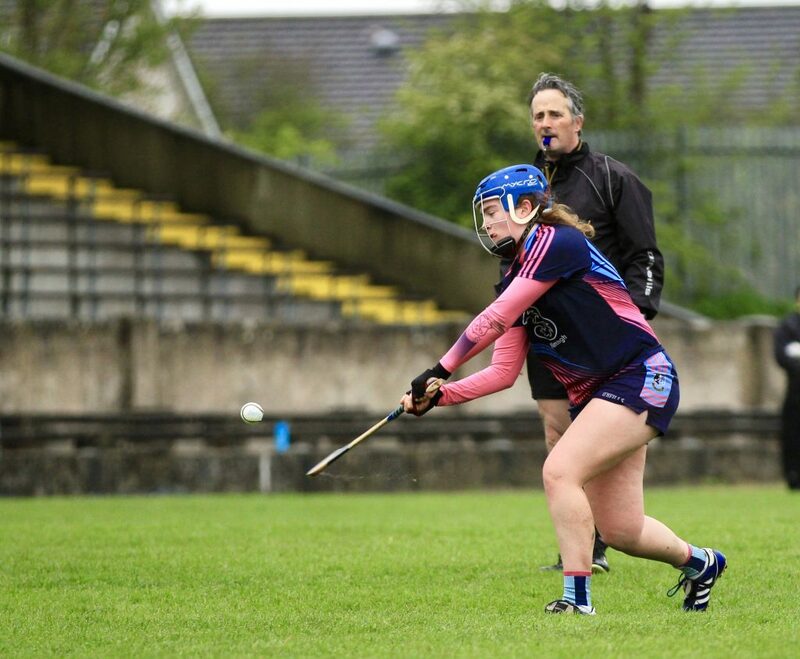 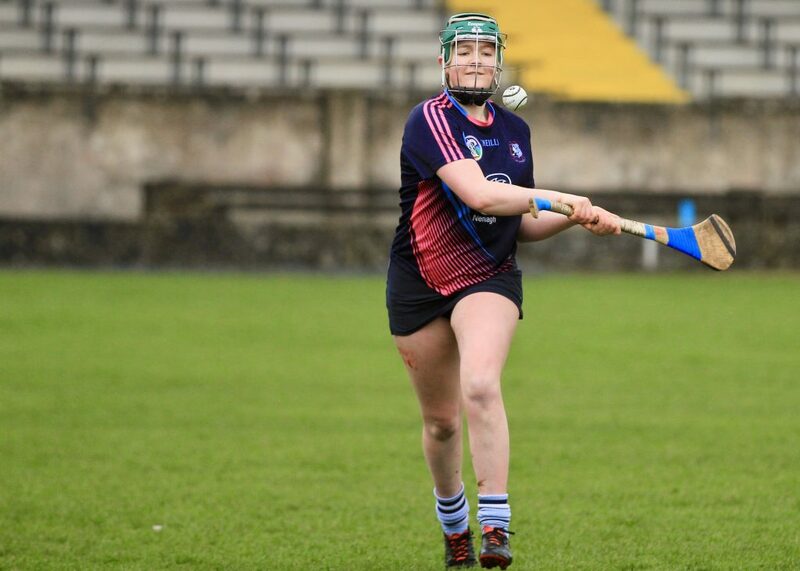 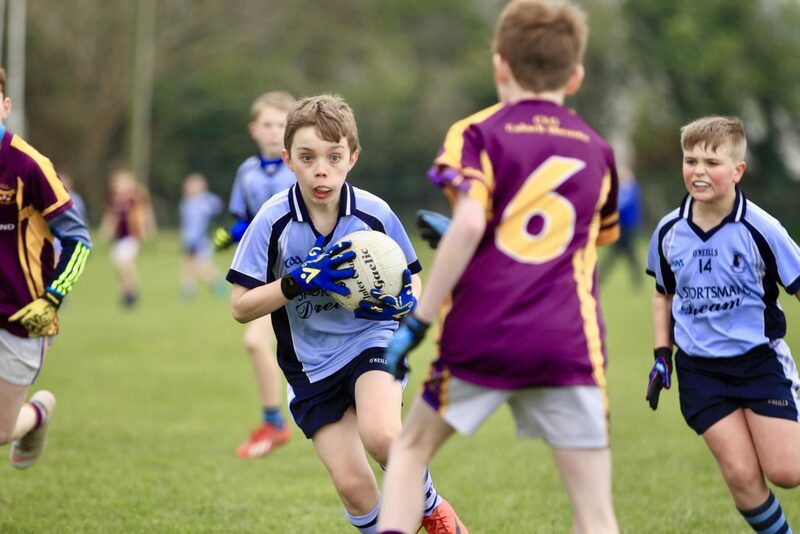 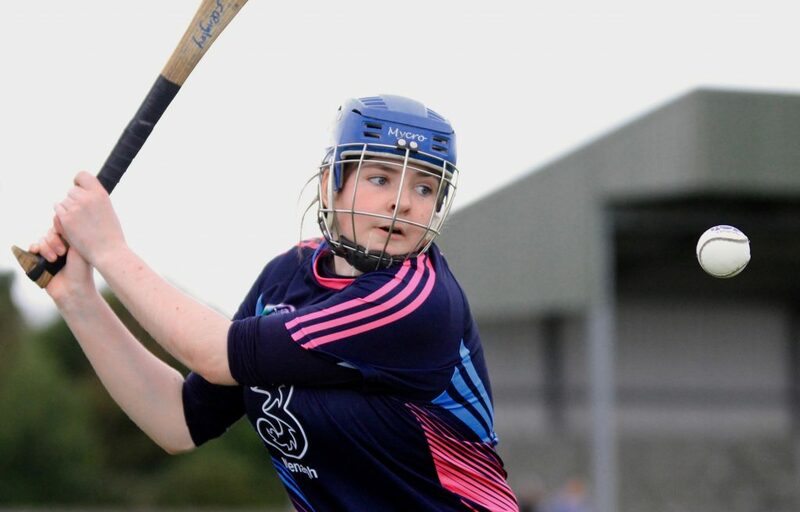 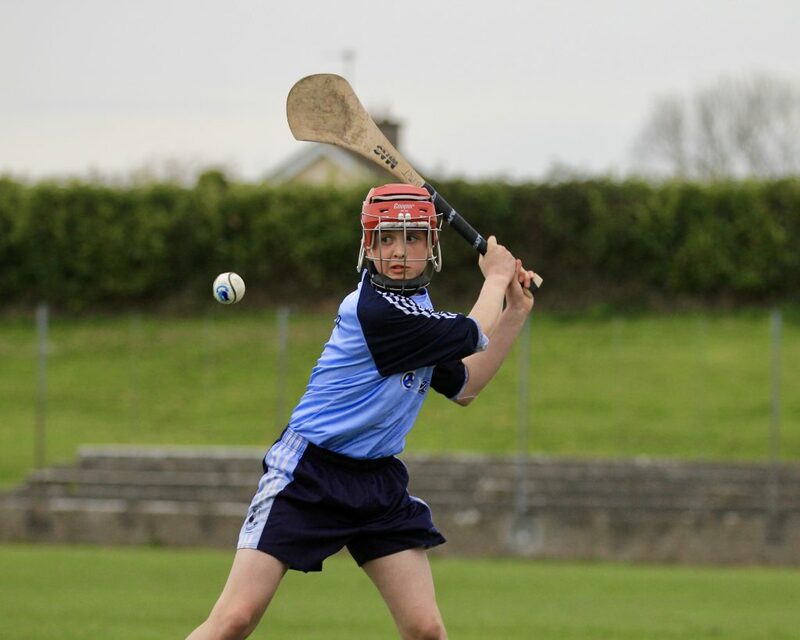 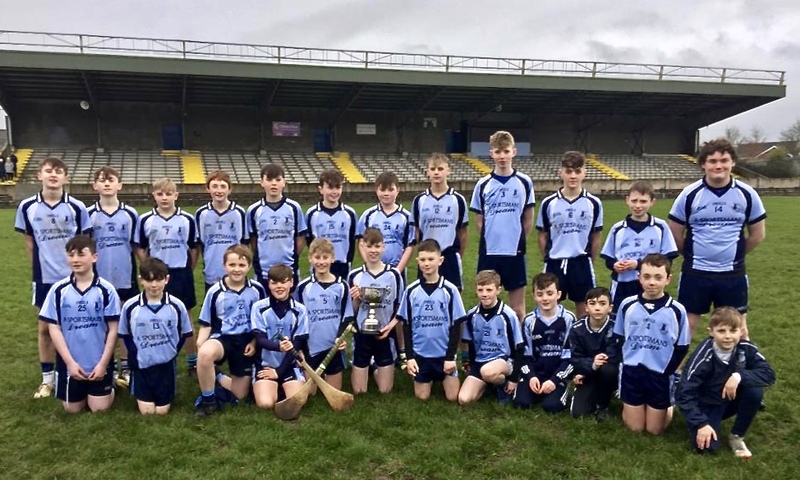 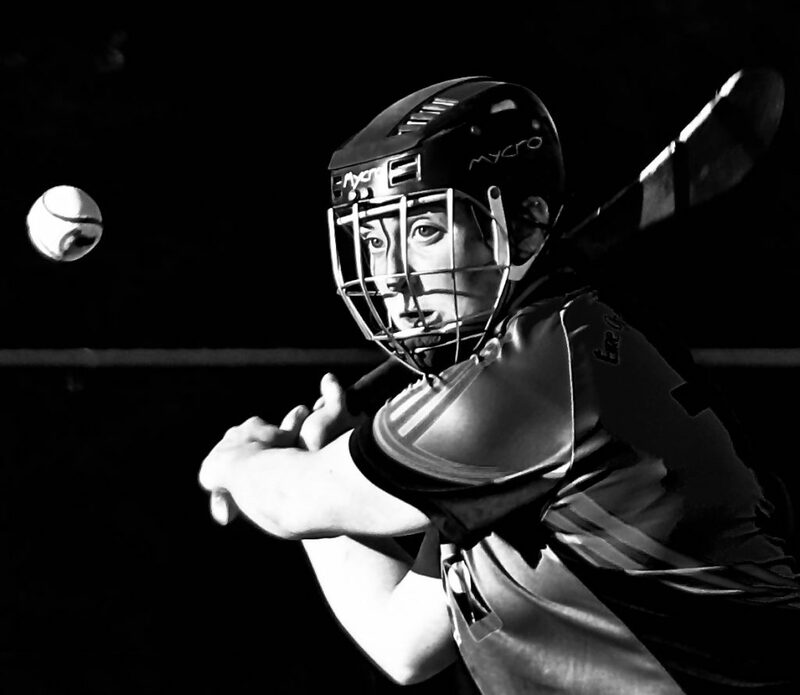 All of the age groups from under eights through to minor and senior have seen a growth in numbers which bodes well for the future of Nenagh Éire Óg Camogie Club. 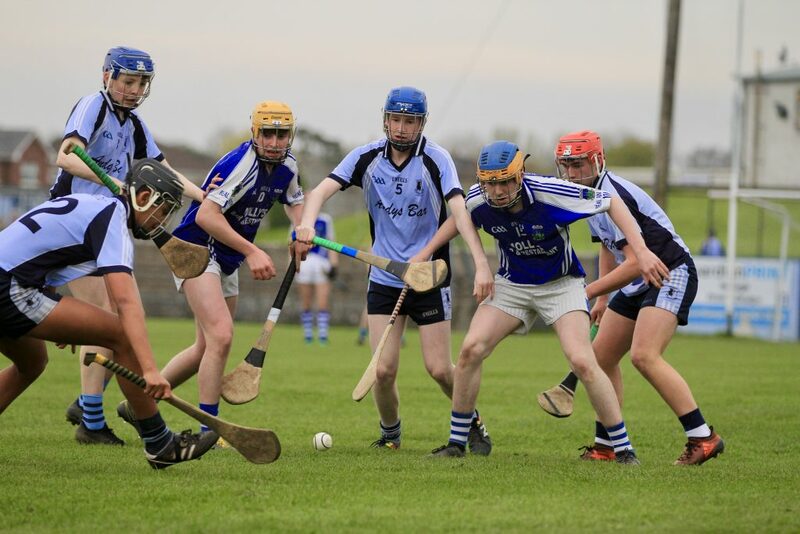 Come Dine With Me is an opportunity for members of the Nenagh community to come out and support their local club at this fundraising event in what promises to be a sociable evening away from the hurling fields! 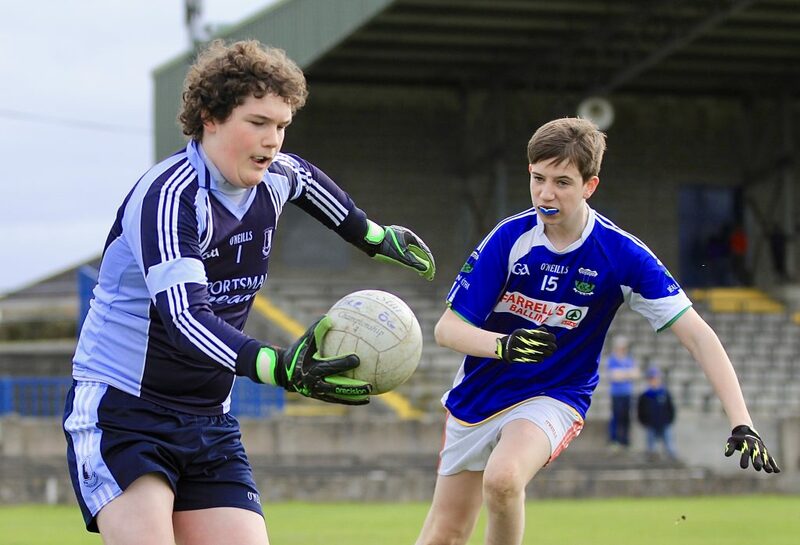 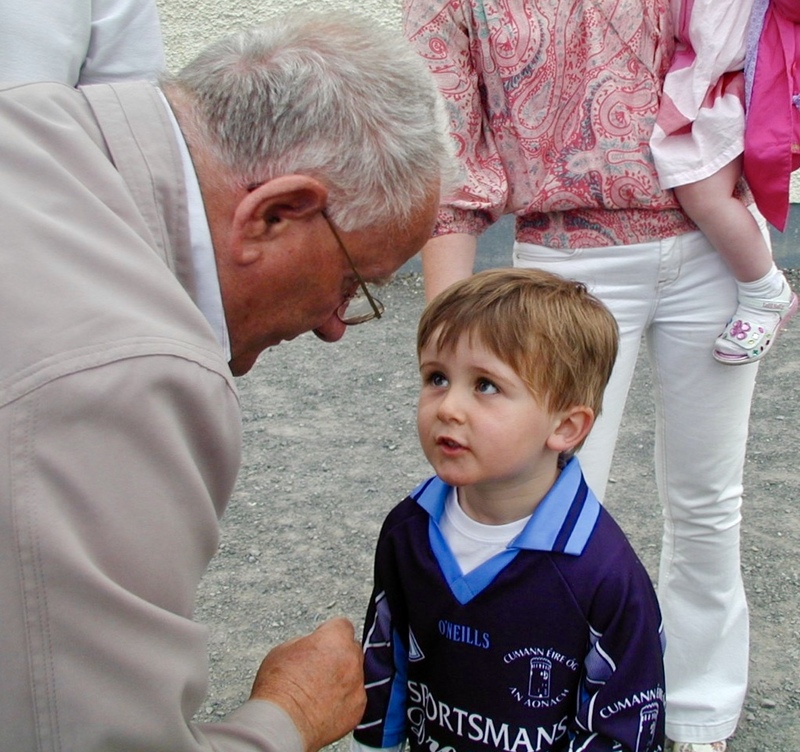 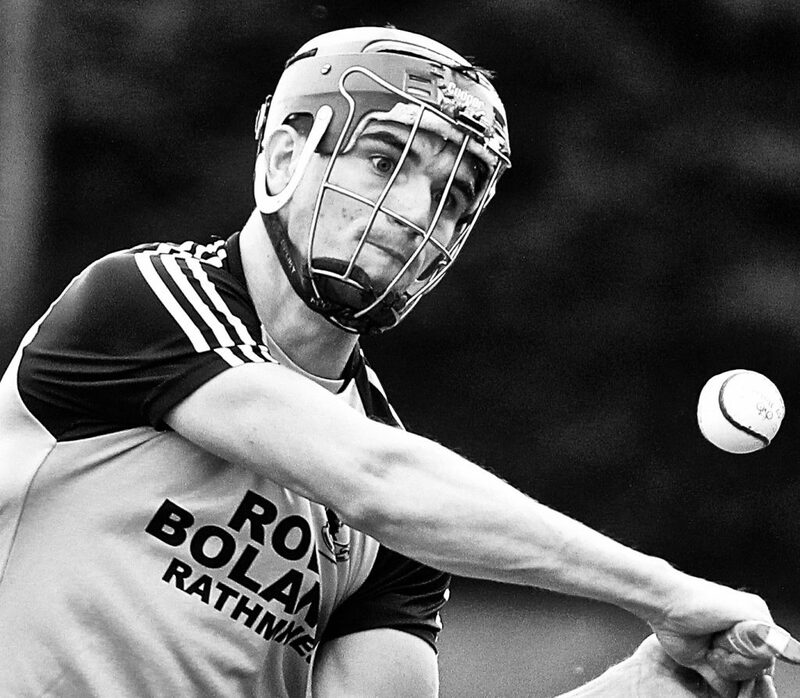 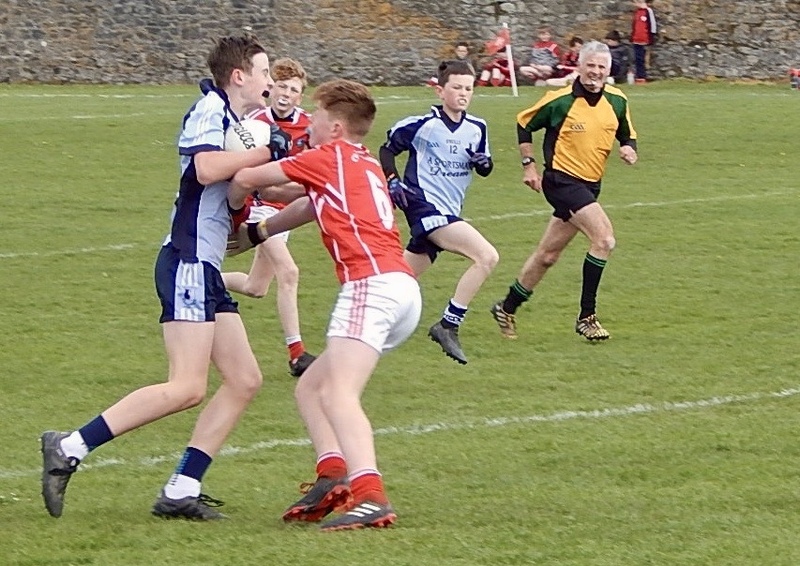 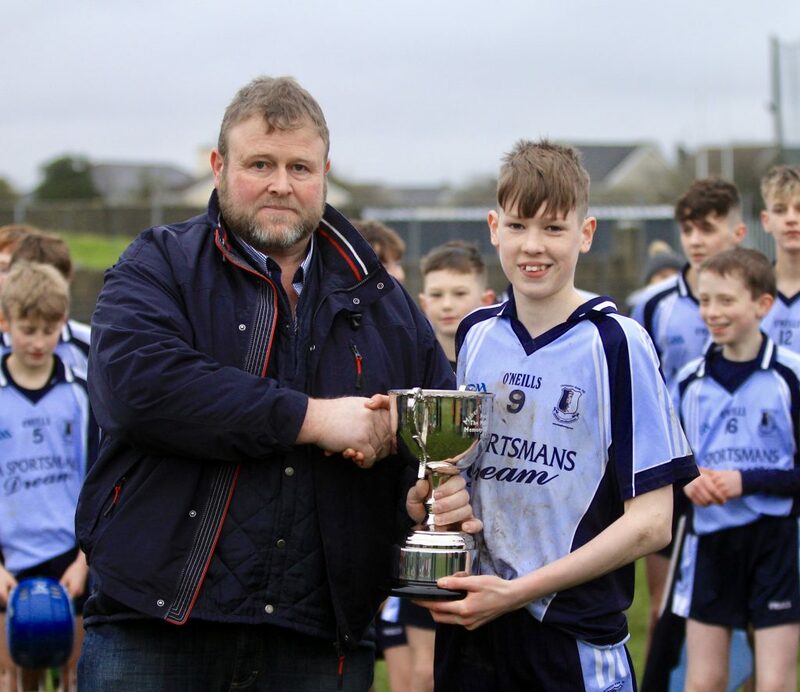 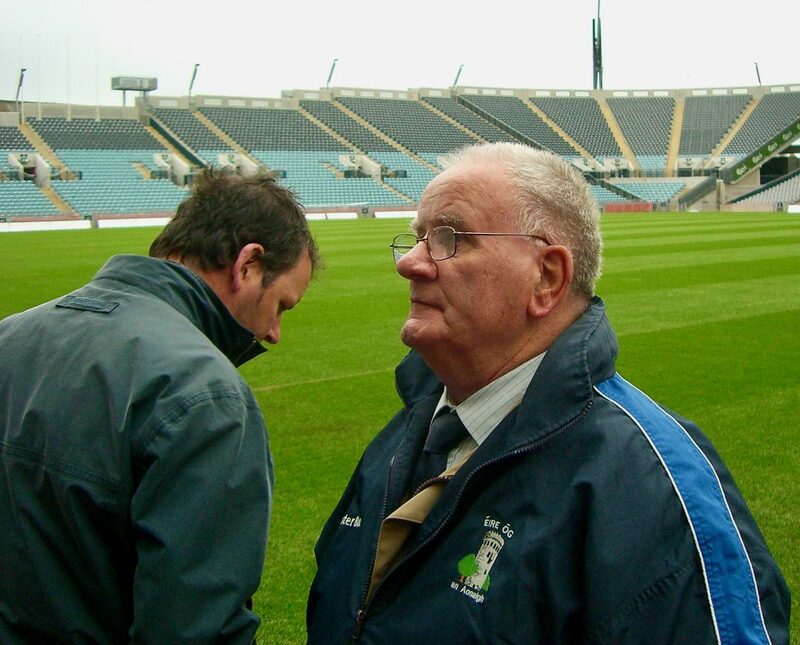 It is with great sadness that we learned of the passing of one of our all-time great clubmen in Tommy Mulcahy.